Move your ship and aim hostile units. Destroy them to pop the shield on the boss to get him. 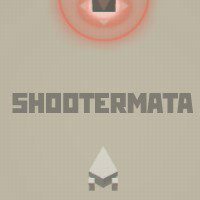 This shooter game is perfect and has a lot of different criteria. The basics of the game is shooting and destroying a huge boss after his shield pops. Dodge bullets and mind time!